Another great bomb! 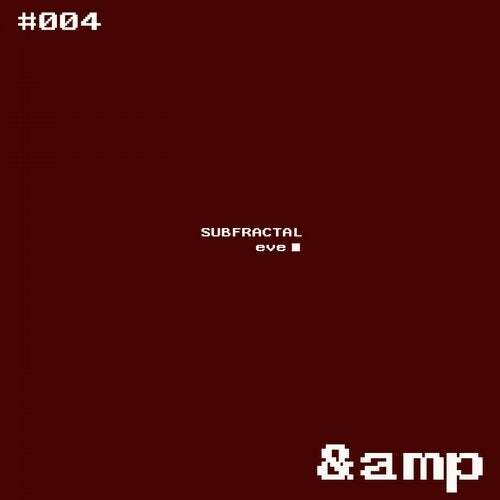 SUBFRACTAL from New York City is landed on &! Enjoy!